Mist gets off to a slow start but once the action picks up the story is entertaining enough to warrant a recommendation. If you enjoy young adult fantasy this book will not disappoint you. 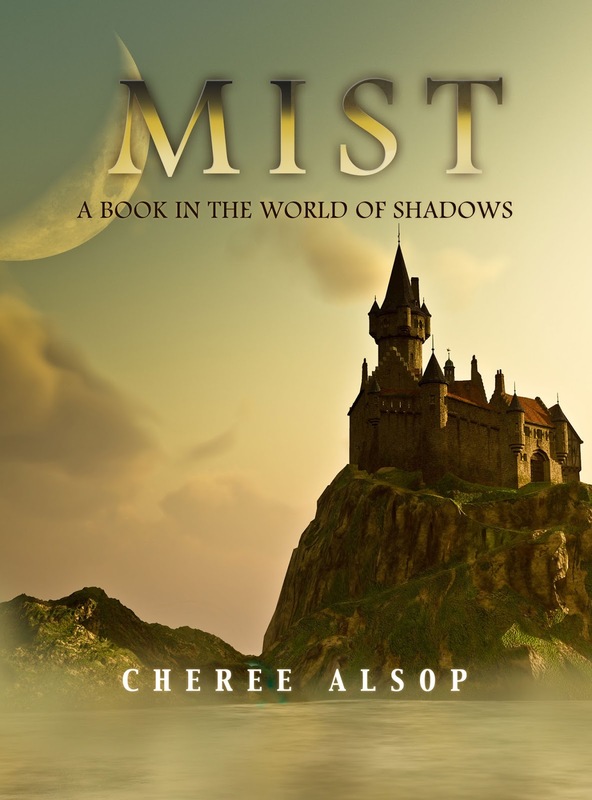 Mist takes us to the world of Shadows when the royal family is threatened by an assassin and a handmaiden puts her life on the line to protect them. Rya is then sent to tend the injured prisoner as soldiers search for the true source of the threat. Battling volatile mist, Sathen, and revelations about her past, Rya is pushed far beyond the limits of a normal Duskie. She finds strength and love where she least expects it, in a pair of light grey eyes and strong hands ready to catch her should she fall. Mist tests the limits of love and strength during a time when Lumini and all within the Shadow kingdoms are threatened by darkness far more sinister than any they have ever faced before.